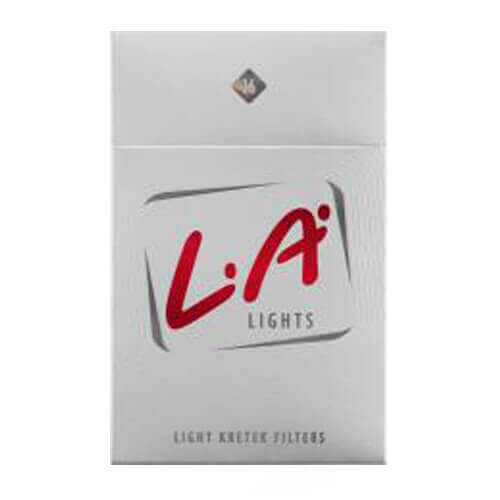 Made of triple-blended cloves and tobacco, LA Lights delivers a refreshingly smooth, light taste. 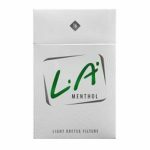 LA Lights is a low tar low nicotine, machine-rolled kretek cigarette popular with the young and modern. 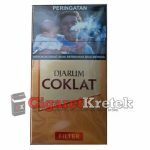 Its smooth and satisfying taste comes from the patented Triple Blended™ manufacturing process. 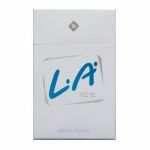 Introduced in 1996 with sleek, stylish, predominantly pearly-white packaging, the slim, clean lines of the cigarette sticks underscore the L.A. 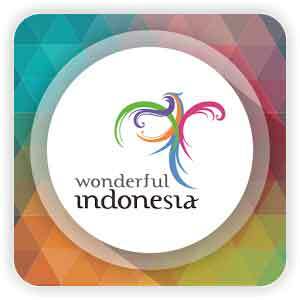 Lights image of effortless living. 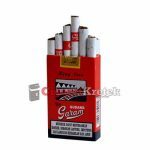 A kretek for the new generation.